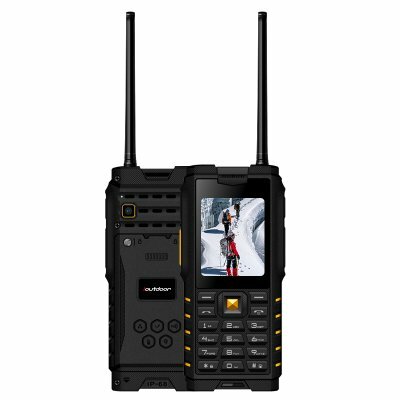 Successfully Added iOutdoor T2 Rugged Phone - 4500mAh Battery, IP68 Waterproof, Bluetooth, Walkie Talkie, FM to your Shopping Cart. The iOutdoor T2 is a rugged cell phone that lets you enjoy all basic phone features while you’re in the outdoors. The phone itself comes with a nice 2.4-Inch display and a regular keypad for easy usage. Never again will you have to worry about running out of juice. This beauty treats you to 50 hours of continuous usage time and a stunning 20 days of standby time. It even could charge your mobile phone with 4500mAh battery. 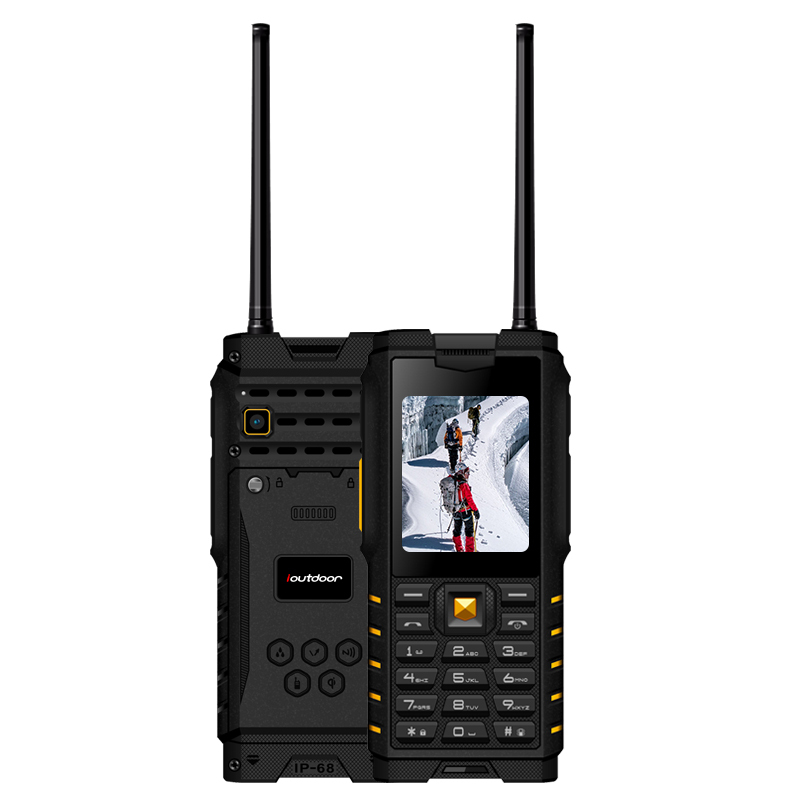 To further increase your overall user experience, this rugged phone comes with an FM radio, flashlight, Bluetooth, and Walkie Talkie support. With its 32GB SD card support, this rugged phone holds more than enough storage to keep your contacts, files, and pictures. If you’re looking for a great and cheap outdoor phone, this little gizmo is perfect for you. This outdoor phone comes with a 12 months warranty, brought to you by the leader in electronic devices as well as wholesale electronic gadgets..